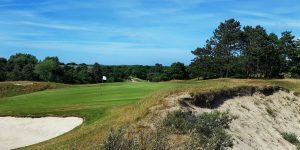 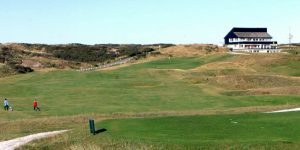 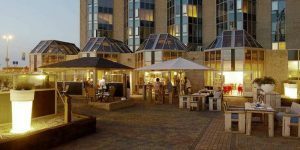 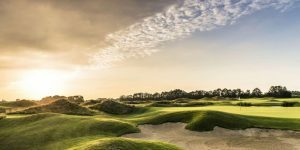 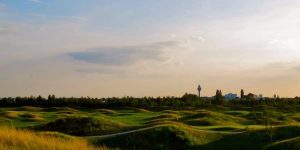 For those that have taken in the delights of Le Touquet, Hardelot, Bruges and Waterloo, a golf holiday in Holland is your next port of call. 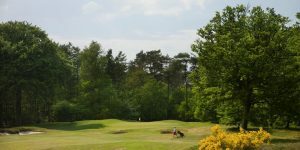 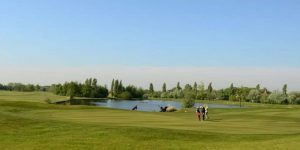 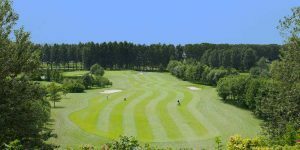 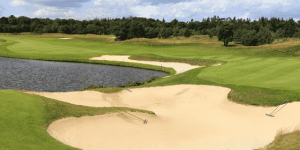 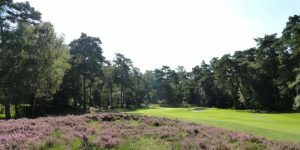 Whether you drive yourself across on the Eurotunnel or hop on a flight to Amsterdam that takes no more than an hour from the UK, a golf break in Holland will make a lively alternative to the French Golf Holiday. 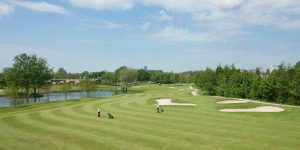 Amsterdam, The Hague and the outskirts of both towns form the focus of our golf offing. 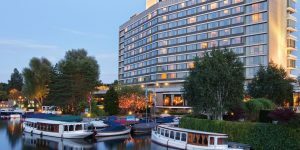 It is difficult to ignore the bright lights of Amsterdam when looking for a base for your society, but if late night bars and high end restaurants are not your thing, the more sophisticated region of The Hague is where you should head. 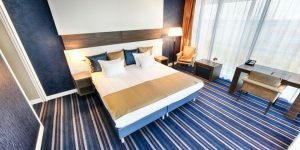 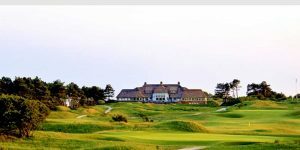 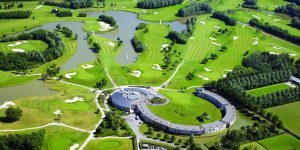 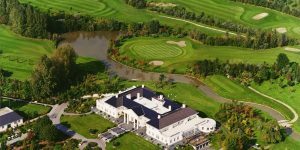 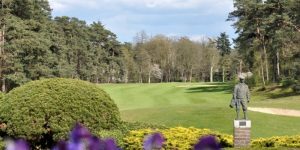 If you’re looking for a golf resort to stay and play at, check out the amazing value at the Purmerend Golf Hotel north of Amsterdam, but if it is the crème de la crème of northern Europe you want, plan a tour and make sure you take in Kennemer, Noordwijkse, De Pan, The Dutch, Lage Vuursche, The International…The list just goes on and on!